The Madhya Pradesh Board of Secondary Education popularly known as MP Board is the educational board of the state of Madhya Pradesh. The MP Board was established in the year 1965. The headquarters of the Madhya Pradesh board of secondary Education is present in Bhopal. The Board conducts every year the Board exams for class 10th and 12th for the students studying in schools affiliated with MPBSE. 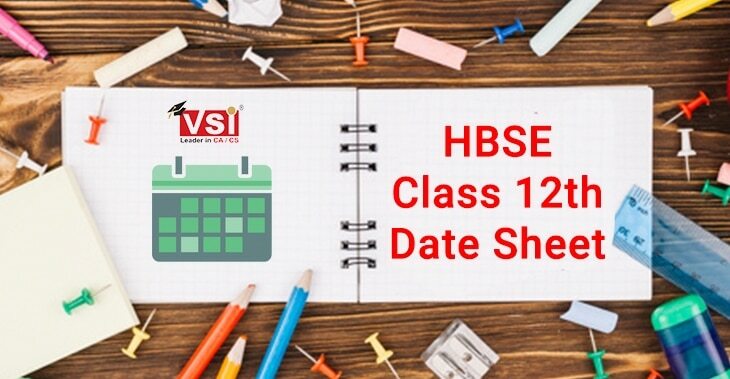 The Class 12th Syllabus should be a priority for a student entering class 12th. 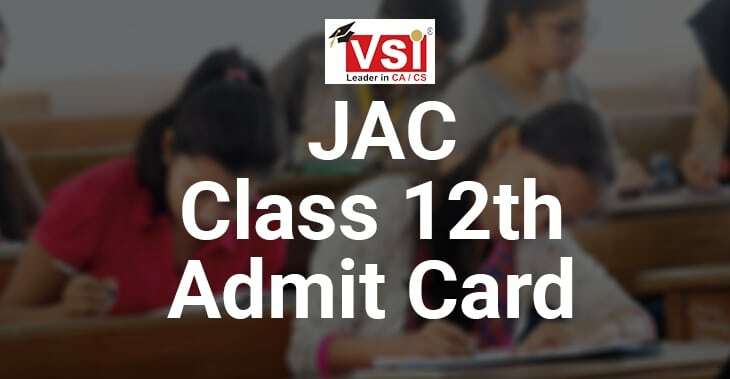 The result of class 12th matters a lot in a students life, his class 12th result makes way for a brighter career in the future. 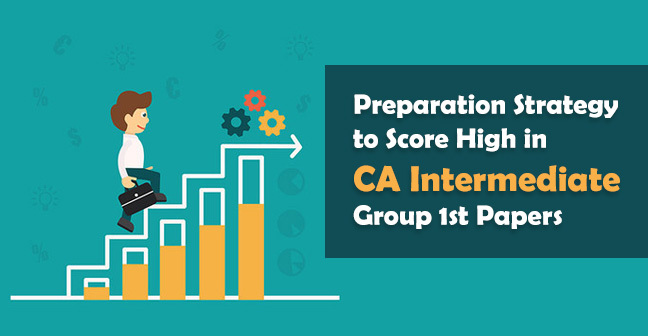 The intermediate result is the basis for admission into top universities of our country. 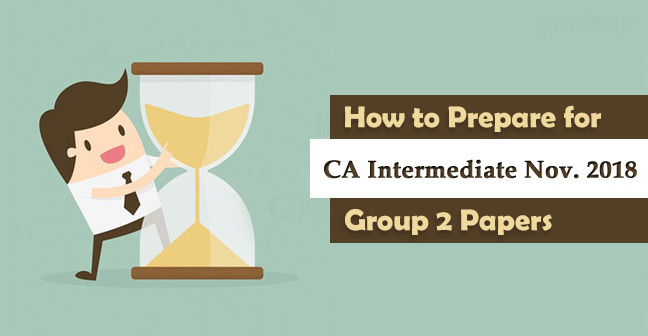 Realizing the importance of class 12th result you are advised not to take the preparation of class 12 boars lightly. 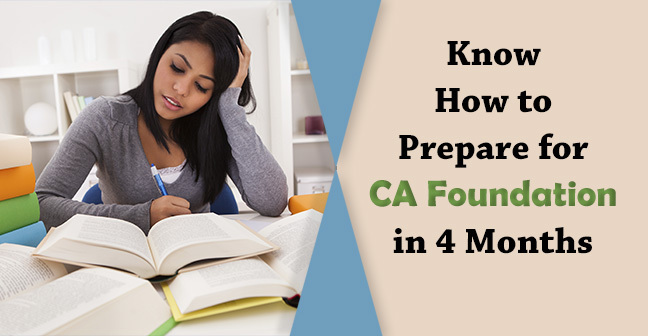 The first step to be taken for preparation of 12th boards involves thorough knowledge of MP Board 12th Syllabus. 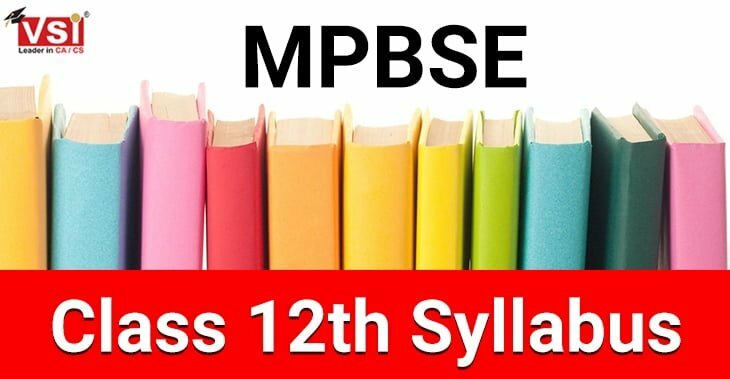 So to help the student get the detailed knowledge of the MP Board 12th Syllabus we have provided the steps through which student will be able to download the complete MP Board 12th Syllabus. To download the MP Board 12th Syllabus students should follow the below-mentioned step by step procedure. In Home Page find Academics, and click on it. 3. 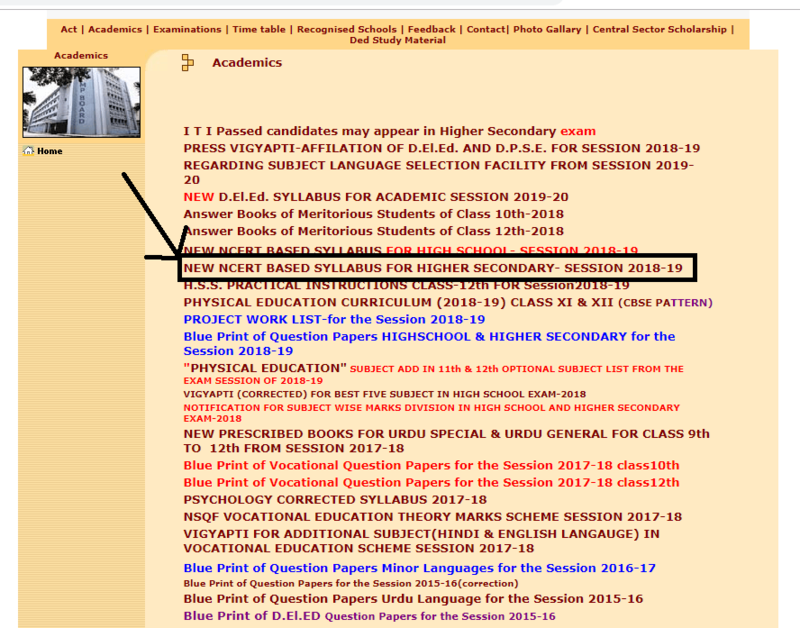 After landing on Academics page, find below New NCERT Based syllabus for higher secondary. 4. 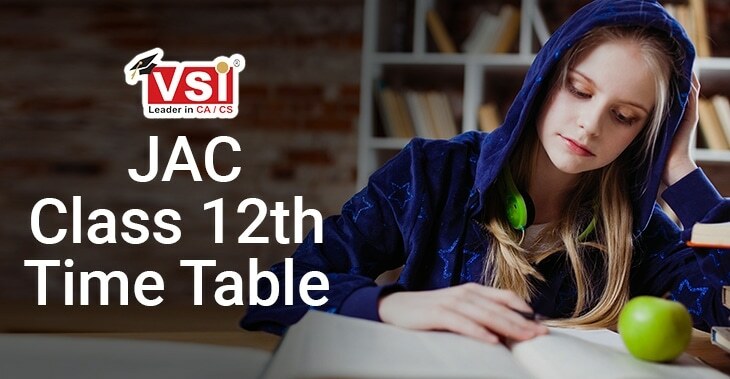 Click on the above-mentioned link, and you will get the pdf of the syllabus, you can download the syllabus or even take print out of the same. 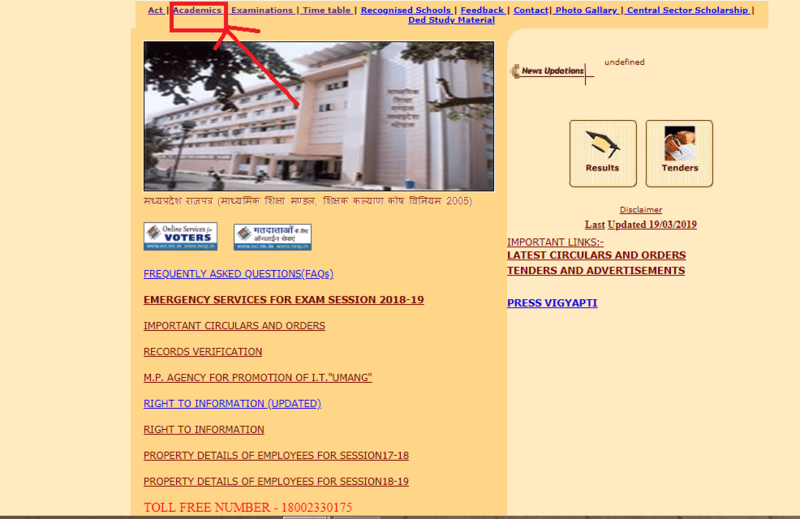 Students can also download the MP Board Syllabus of Class 12th 2019 from this page itself.